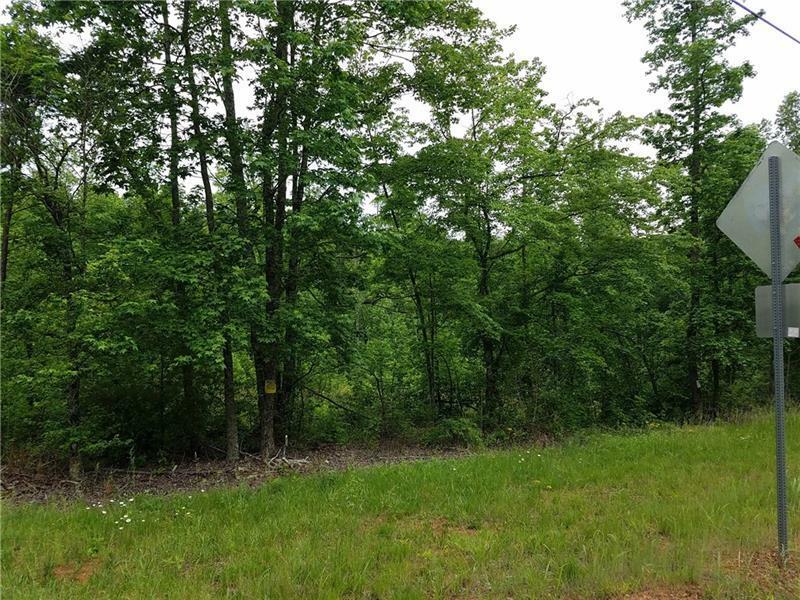 66.22 wooded acres in East Pickens Co with access from two roads. 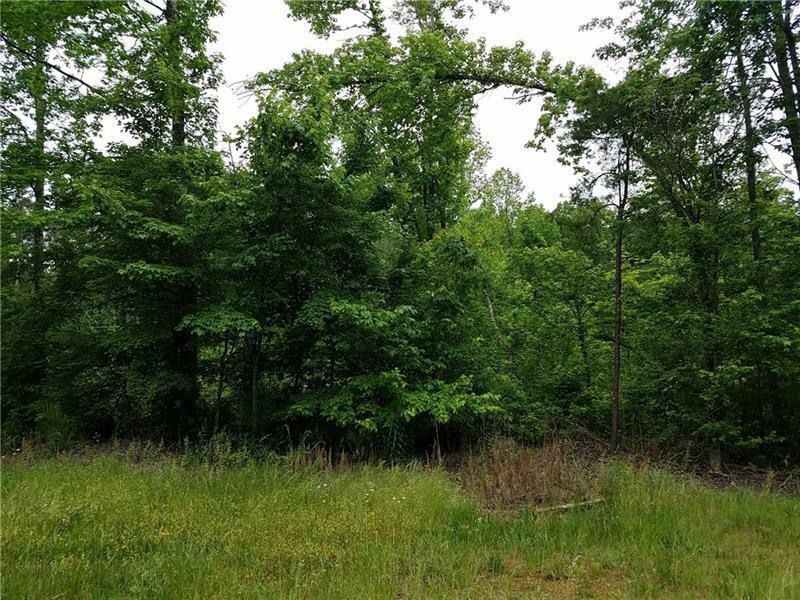 Would be great for development,farm or family compound. County water and power available from both roads.